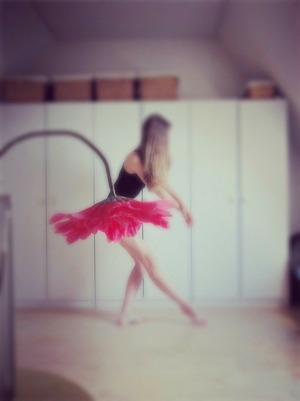 Dance is my life, and writing is my heart, soul, and passion. I strongly believe that if you're going to write, write something that others are scared to say. Put yourself out there. undefined snowflake posted a new poem The Memory of You. undefined snowflake posted a new poem You Broke Me. undefined snowflake posted a new poem Me, or the Drugs?